What a great little place Pattaya’s Lan Pho Park is, seriously, this a fantastic public park. Places like Lan Pho Park in Naklua is what Pattaya needs a lot more of, and they should be more centrally located. Lan Pho Park is conveniently positioned between Naklua market and the Platong seafood restaurant, you can access the parking area via the Naklua market car park, you will know when you have arrived at the market when you see the Sacred Fig Tree in the middle of the road, the entrance to the market is on the left, directly opposite the tree. Lan Pho public park in Pattaya, children’s play area. Among the facilities at Lan Pho park is a busy little children’s play area, there’s plenty for the little ones to do here, there’s slides, swings, climbing frames and springy animal rides. Lan Pho Park refreshments kiosk. 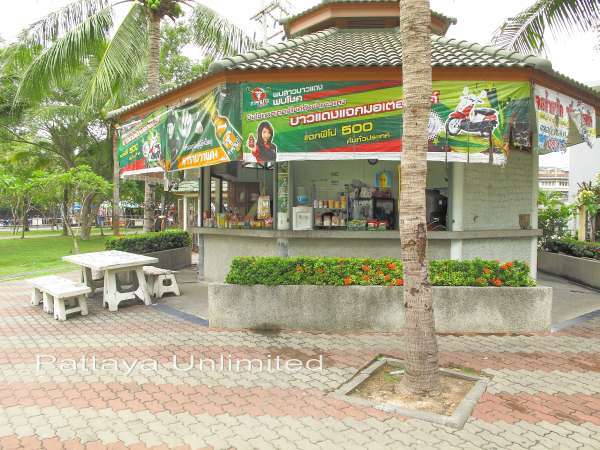 When the kids are bored with the rides, you don’t have to go far to satisfy their next requirement, there is a handy refreshments kiosk right in the middle of Lan Pho park. 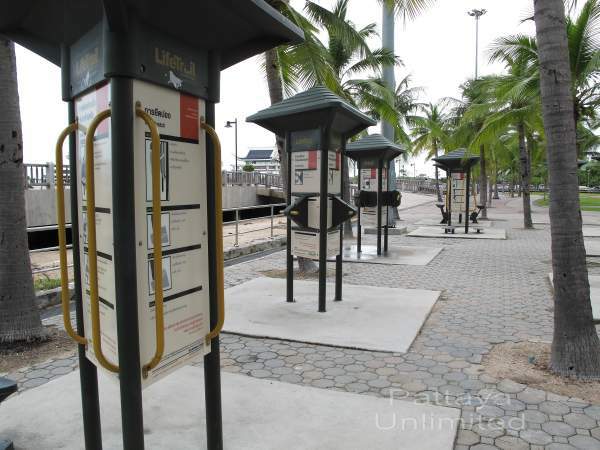 Pattaya Naklua’s Lan Pho Park fitness area. 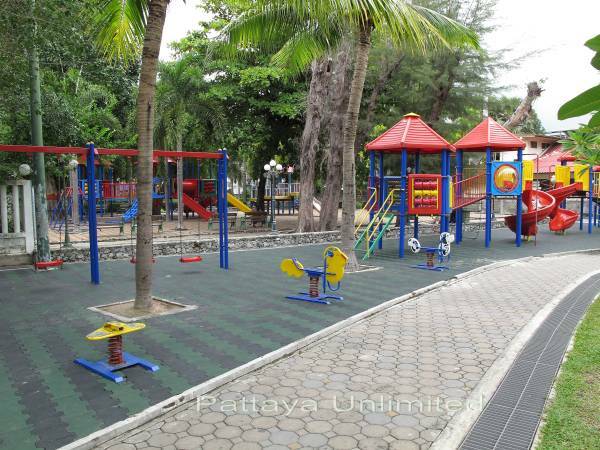 Fitness seems to be a major theme in Pattaya public parks, like the Pattaya Fitness Park, and the more remotely located Soi Chaiyaphreuk Public Park, Pattaya’s Lan Pho Park caters for the fitness fanatics. There are various exercise stations providing workouts for all parts of the body, so while the kids play, you can keep fit, “in an ideal world you could”. Lan Pho Park. A nice place to relax. Rather just sit down and chill out, me too, there’s lots of seating, don’t worry, not all the seating is open (as shown in above picture), there are ample seats in the shade of the trees. Lan Pho Park paved beach walk. There is a paved beach walkway stretching the length of the coastal edge of Lan Pho park, and at either end there is a pavilion. Lan Pho Park pavilion with a sea view. 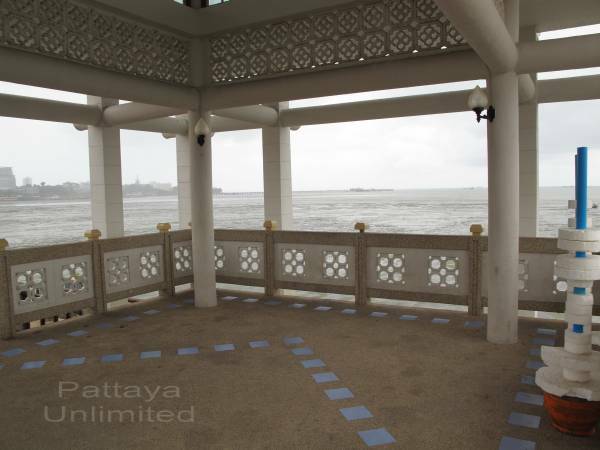 The two pavilions at Pattaya’s Lan Pho park have great sweeping views over Naklua Bay. View of Naklua Bay from Lan Pho Park. Unfortunately there is not really a beach here, it’s more what you would call a “mudflat”, very soft muddy sand. 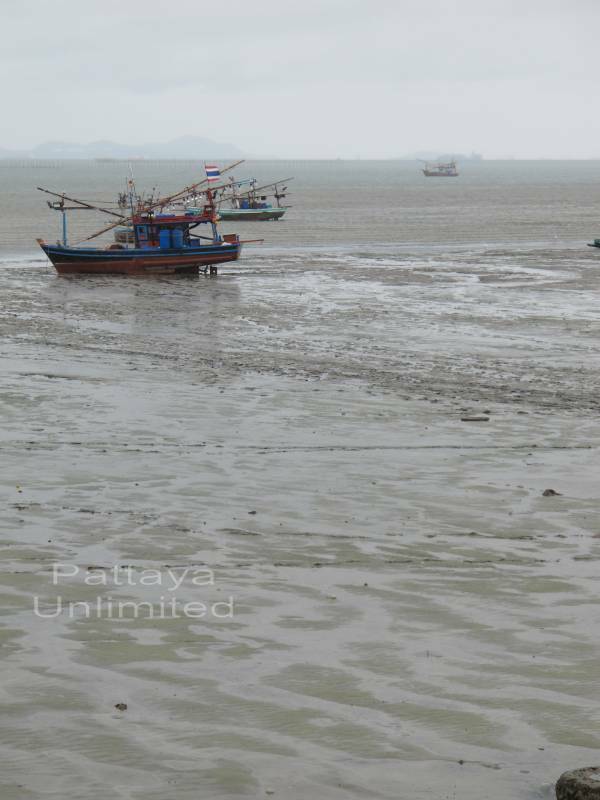 The sea recedes a long way down the beach at low tide and leaves the fishing boats “high and dry”, you may also see a lot of people collecting shells and mollusc’s from the mud when this happens. Car parking area at Lan Pho Park. 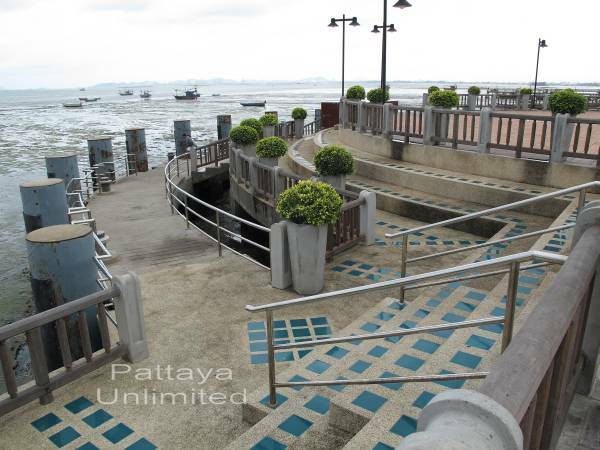 Getting to Pattaya’s Lan Pho Public Park. 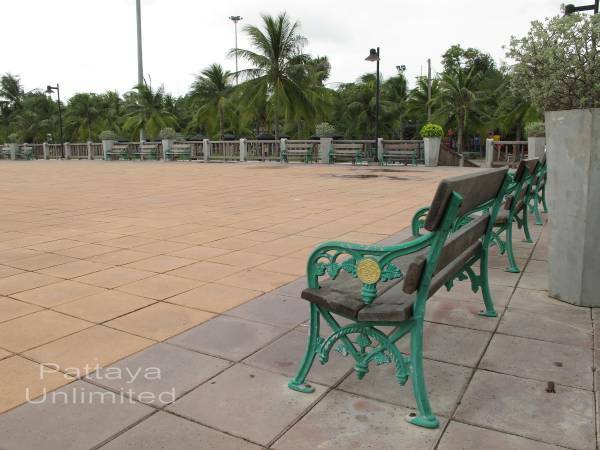 To find Lan Pho Public Park, use this Google map of Pattaya Public Parks.